The concept of “pricing” was one of the greatest sources of anxiety for me in the early days of building my own online business. Over the past decade, I've seen that “deciding how much to charge” is a huge pain point for others who are creating products and services. Almost everyone undervalues what they do and have to offer and, as a result, charge way too little. In this episode, I share what I have learned from my own experience with pricing over the years. 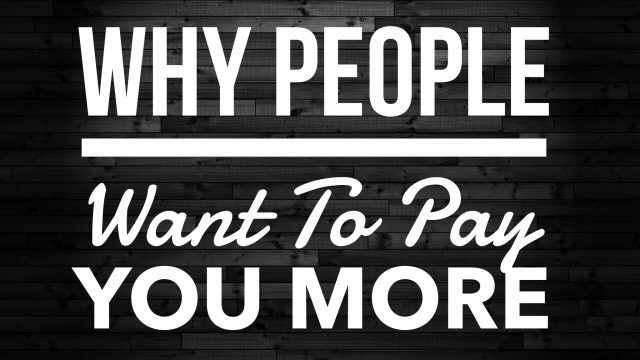 I explain why people actually want to pay you more money. Listen to this episode to learn seven ways that doubling your rates, overnight, will double your success.